The award-winning educators from Ladies & Gentlemen and Brown Aveda Institutes have a passion for the industry and show it through learning and teaching. We are dedicated to education. We never stop learning and continue to challenge ourselves with learning opportunities. Many of our staff members are sought after to teach other salons and schools across the country and abroad. Our goal is for each new assistant to learn from the Master Stylist. The passion of new assistants brings the excitement of youth to the company and our guests. Customized Haircutting Classes in your salon or school are available upon request. Pricing determined after consultation. Educator Sal Misseri's day rate starts at $2,000 plus hotel and travel. Looking for more Advanced Training from Ladies & Gentlemen and Brown AVEDA Educators? Please fill out the form below and let us know what classes you are interested in. Aveda Education offers a ongoing training throughout the country and often come to Northeast Ohio. Comprised of energetic instructors, hands-on activities and life-changing experiences, an Aveda Education provides dynamic learning opportunities that fuel your creativity and desire for excellence. 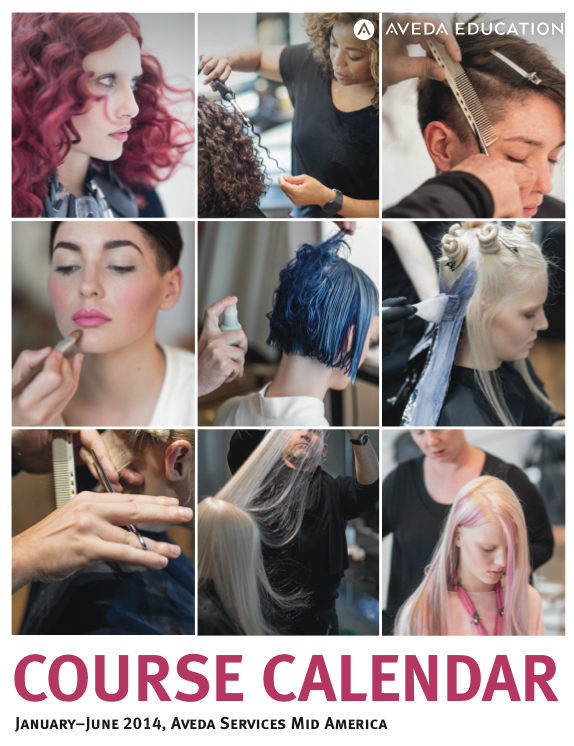 The January-June 2014 Course Calendar has finally arrived featuring advanced education classes in Hair Color, Hair Cut and Style, Spa, Makeup and Business. Course registration begins Monday, December 9th at 11am EST. Registration is handled exclusively by the Aveda Education Centralized Booking Team. To register, please call the Education Line at 1-800.283.3244 or email your REGISTRATION FORM to educationreg@aveda.com. 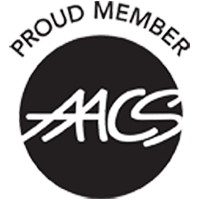 Review the class offerings, choose your favorites and SIGN UP today. Hurry, they fill up fast! Classes held at Brown Aveda Institute in Rocky River.